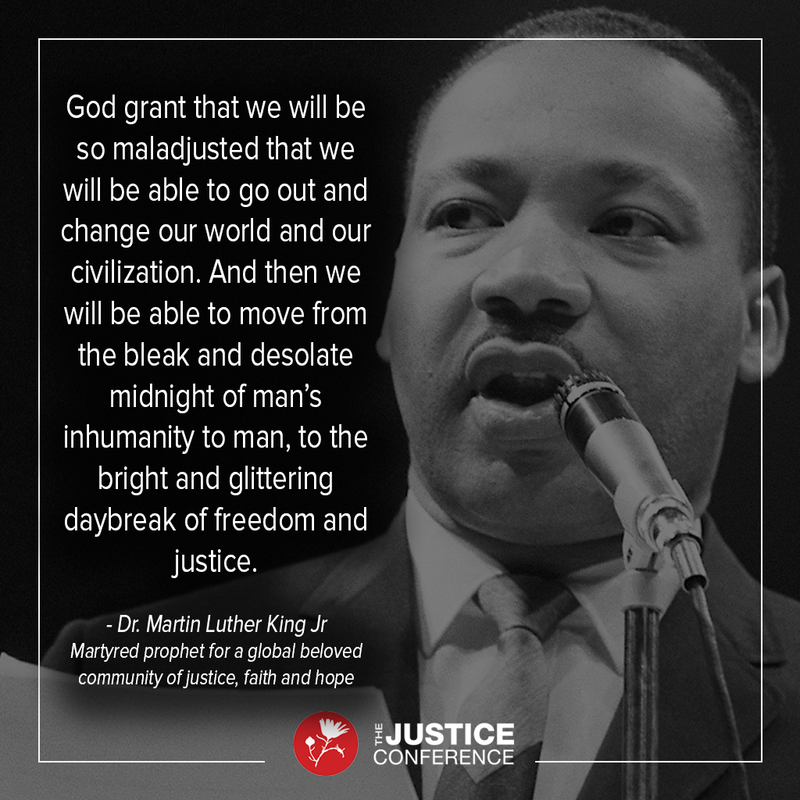 This entry was posted in Hunger & Poverty, Quotes, Spirituality & Religious Writings and tagged changing the world, civilization, freedom, God, inhumanity, justice, maladjusted, man, Martin Luther King Jr on January 25, 2016 by Ray Buchanan. By this standard we don’t measure up very well, do we? All progress isn’t necessarily in the right direction. We would do ourselves a big favor by simply slowing down, taking time to recognize our interrelatedness to both mother earth that sustains us and to those of our human family around us. We would live fuller and richer lives and those who follow after us might have a better world to call home as well. 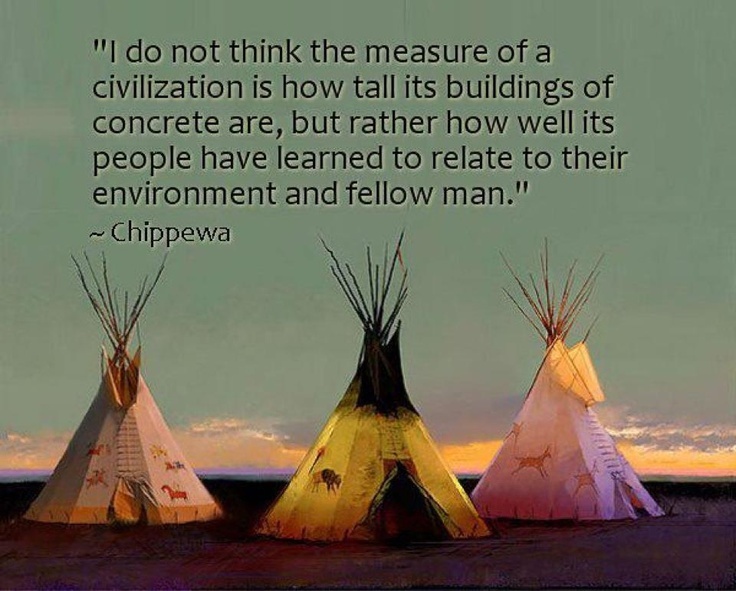 This entry was posted in Hunger & Poverty, News & Views, Quotes and tagged buildings, Chippewa, civilization, enviroment, relationships on July 28, 2015 by Ray Buchanan.